This kind Rough Deep Blue Aquamarine lot has 22 kilos with good crystallization and great color. *70% blue + 30% green. 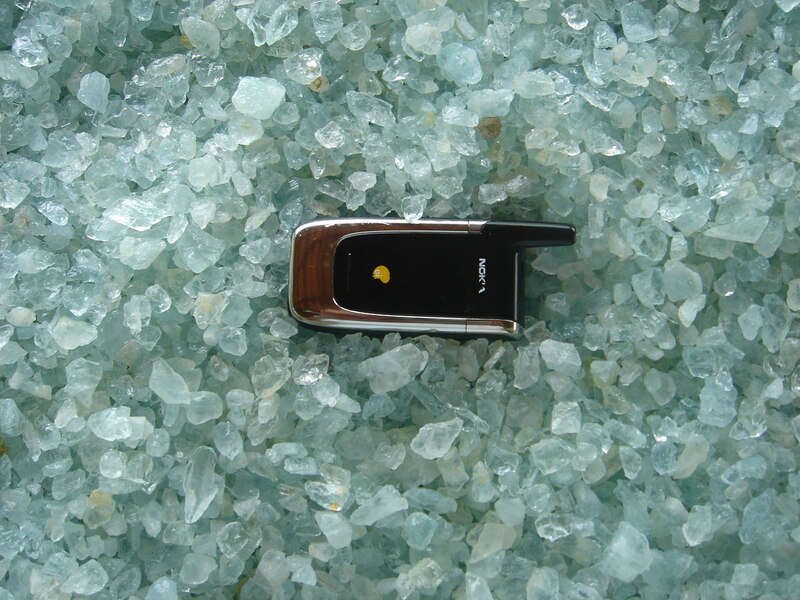 This Rough Aquamarine Brazil lot has 280 kilos with smaller stones with good crystallization and good color. *30% blue + 70% green. 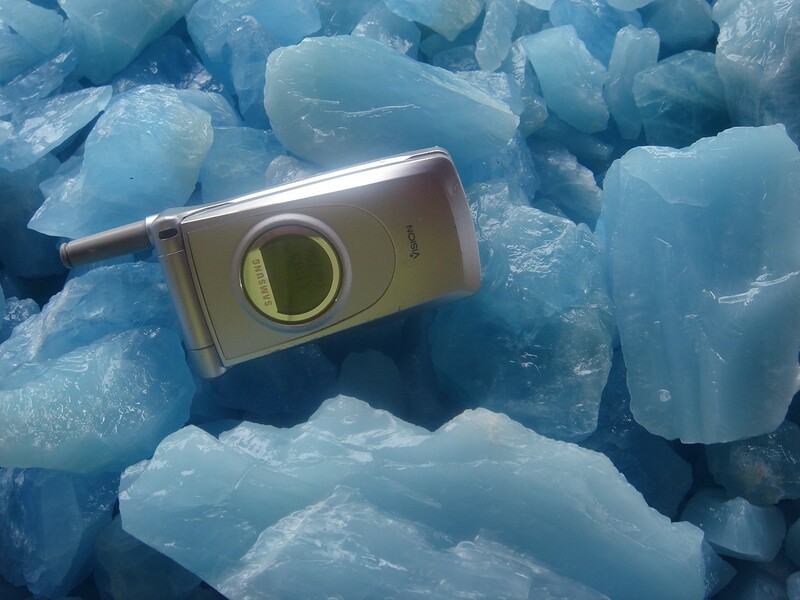 This kind Rough Milkly Aquamarine lot has 61 kilos with homogeneous crystallization and great blue color. *95% blue + 5% green. This kind Rough Milkly Aquamarine lot has 86 kilos with homogeneous crystallization and good blue color. *95% blue + 5% green. This kind Rough Milkly Aquamarine lot has 157 kilos with homogeneous crystallization and light blue color(Almost white). *95% blue + 5% green. TOPIC 1: From the light blue of the sky to the deep blue of the sea, aquamarines shine over an extraordinarily beautiful range of mainly light blue colours. Aquamarine is a fascinatingly beautiful gemstone. Women the world over love it for its fine blue shades which can complement almost any skin or eye colour, and creative gemstone designers are inspired by it as they are by hardly any other gem, which enables them to create new artistic cuts again and again. Aquamarine is one of our most popular and best-known gemstones, and distinguishes itself by many good qualities. It is almost as popular as the classics: ruby, sapphire and emerald. In fact it is related to the emerald, both belonging to the beryl family. The colour of aquamarine, however, is usually more even than that of the emerald. Much more often than its famous green cousin, aquamarine is almost entirely free of inclusions. 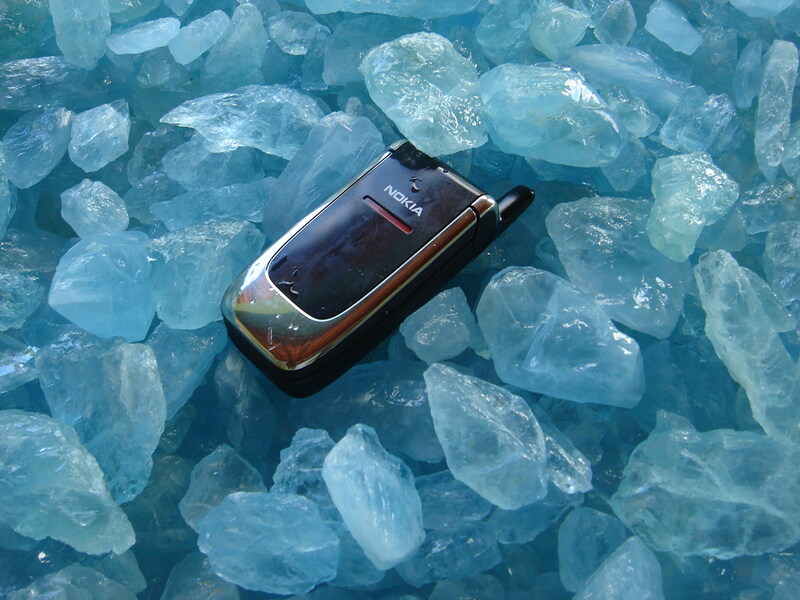 Aquamarine has good hardness (7.5 to 8 on the Mohs scale) and a wonderful shine. That hardness makes it very tough and protects it to a large extent from scratches. Iron is the substance which gives aquamarine its colour, a colour which ranges from an almost indiscernible pale blue to a strong sea-blue. The more intense the colour of an aquamarine, the more value is put on it. 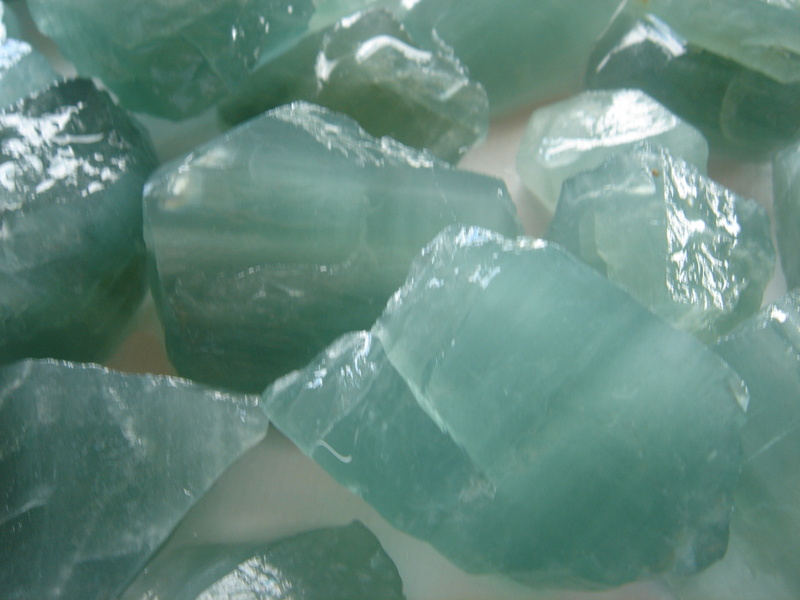 Some aquamarines have a light, greenish shimmer; that too is a typical feature. However, it is a pure, clear blue that continues to epitomise the aquamarine, because it brings out so well the immaculate transparency and magnificent shine of this gemstone. The bright blue of this noble beryl is making more and more friends. The various colour nuances of aquamarine have melodious names: the rare, intense blue aquamarines from the Santa Maria de Itabira mine in Brazil, which make every gemstone lover's heart beat faster, are called 'Santa Maria'. Similar nuances come from a few gemstone mines in Africa, particularly Mozambique. To help distinguish them from the Brazilian ones, these aquamarines have been given the name 'Santa Maria Africana'. The 'Espirito Santo' colour of aquamarines from the Brazilian state of that name is of a blue that is not quite so intense. Yet other qualities are embodied in the stones from Fortaleza and Marambaia. One beautiful aquamarine colour was named after the Brazilian beauty queen of 1954, and has the name 'Martha Rocha'. It can be seen from the names of aquamarine colours just how important Brazil is among the countries where aquamarine is found. Most of the raw crystals for the world market come from the gemstone mines of that large South American country. Every now and then, large aquamarine crystals of immaculate transparency are also found with a magnificent colour, a combination which is very unusual in gemstones. 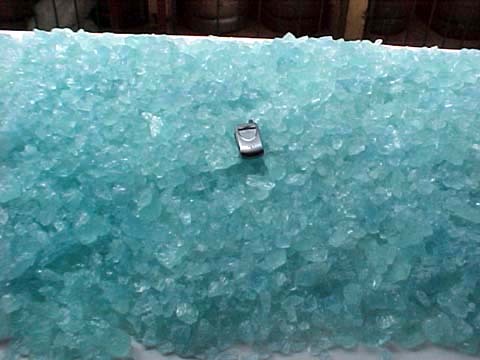 And very occasionally, sensationally large aquamarine crystals come to light in Brazil, such as the crystal of 110.5 Kg found in 1910 in Marambaia/Minas Gerais, or for example the 'Dom Pedro', weighing 26 Kg and cut in Idar-Oberstein in 1992 by the gemstone designer Bernd Munsteiner, the largest aquamarine ever to have been cut. However, aquamarines are also found in other countries, for example Nigeria, Zambia, Madagascar, Mozambique, Afghanistan and Pakistan. There is hardly any other gemstone in modern jewellery design which is refined in such a variety of ways as aquamarine. Whether it is fashioned as a clear, transparent gem in the classical step cut, or creatively cut in a more modern design, it is always fascinatingly beautiful. Uncut too, or with many inclusions which can be brought into play by the designer in the way in which the stone is cut, it can be refined to produce the most beautiful creations. Designers call it their favourite gemstone. Again and again they take the world by surprise with a new, modern artistic cut, and when they are breaking new ground, aquamarine is a gem that they particularly like to work with. Without doubt, these creative designer cuts have contributed to the great popularity of this gem. The lucid colour of aquamarine makes it easy to see inclusions. For this reason, aquamarine should always be of the greatest possible transparency. On the other hand, particularly charming effects can sometimes be achieved in the way the gemstone is cut by bringing the inclusions into play. The light colour of aquamarine leaves the gemstone designer free to bring out the brilliance of the gem with fine grooves, notches, curves and edges. In this way, each aquamarine becomes a unique specimen, whose magical attraction no woman can resist. TOPIC 02: Aquamarine is the blue, or perhaps more correctly, blue-green or aqua variety of the mineral beryl. Other gemstone color varieties that are also the mineral beryl include emerald, morganite, and heliodor. Other colors of beryl are simply referred to by their color, such as red beryl. Aquamarine is colored by trace amounts of iron. Most gem aquamarines have been heat treated to produce the popular blue-green colors from less desirable yellow or pale stones. The leading producer of aquamarines is the country of Brazil, which has many mines. Pakistan, as well as many U.S. localities, produce wonderful specimens as well. Recently, a new mine in China has produced large numbers of excellent flat (stubby) hexagonal crystals, for a fraction of the price of those beautiful Pakistan specimens. 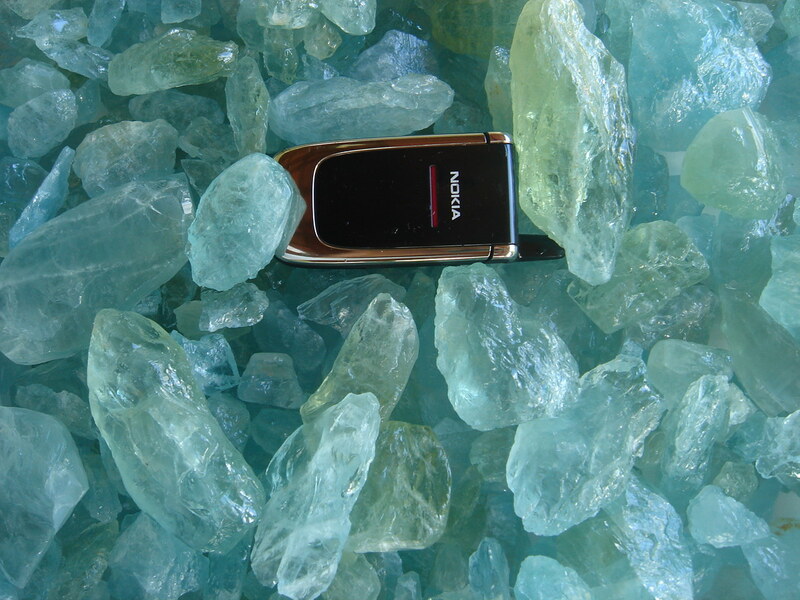 Aquamarine is sometimes found in huge crystals (unlike emerald). It is also known in a glassy form, often without showing crystal form, and sometimes with many holes or other odd shapes. Other times a large cluster of prismatic crystals can be seen to all have the same alignment - a sign that it is really a single crystal with many faces. Aquamarine often forms perfect, flawless crystals - also unlike Emerald for which flawless natural crystals are extremely rare. Aquamarine is the birthstone for March. Color: Aquamarines are found in a range of blue shades, from the palest pastel to greenish-blue to a deep blue. While the choice of color is largely a matter of taste, the deeper blue gems are more rare. Aquamarine is a pastel gemstone, and while color can be quite intense in larger gemstones, the smaller Aquamarines are often less vivid. Description: Be3Al3(SiO3)6 Aquamarine is pale greenish blue or bluish green variety of beryl. Beryl is a mineral composed of beryllium aluminum silicate, a commercial source of beryllium. It has long been of interest because several varieties are valued as gemstones. These are aquamarine, emerald and heliodor. Aquamarine is the most common variety of gem beryl, it occurs in pegmatite, in which it forms much larger and clearer crystals than emerald. The name's origin: Aquamarine name is derived from Latin words meaning sea and water, therefore name "aquamarine" means sea water. Care and treatment: As with all gemstones, care should be taken to protect aquamarine from scratches and sharp blows. Keep aquamarine jewelry in the dark place, as it often becomes paler if left out in the sun. Clean your Aquamarine in ultrasonic jewelry cleaner or with warm, soapy water and a soft bristle brush. Shopping guide: Aquamarine is a beautiful affordable gemstone found in a range of blue shades. The highest quality aquamarine is transparent. Aquamarine is a hard gemstone making it a good choice for jewelry that is worn frequently like aquamarine rings. However due to its delicate color and clarity it is best displayed in a more prominent position such as in earrings and pendants. A nice, medium dark blue aquamarine is a perfect gift for any occasion, but especialy for weddings, as aquamarine is a symbol of beauty, honesty, and loyalty. When buying aquamarine jewelry for yourself, note that wearring aquamarine in earrings brings love and affection. In its finest color aquamarine will be a rather dark blue, rivaling a nice medium blue sapphire. But they are rare and expensive. Be ware far too many blue topaz have been sold as aquamarines, as blue topaz is much cheaper. For many years aquamarine is a favorite of many consumers. Healing ability: Aquamarine works against nerve pain, glandular problems, toothache, and disorders of the neck, jaw and throat. It strengthens liver and kidneys. Aquamarine diminishes problems with eyes, ears and stomach, relieves cough. Moreover, aquamarine protects from perils of the sea, including seasickness. It is said to help ease depression and grief. Mystical power: Aquamarine has a soothing effect on "just married" couples, assisting them in working out their differences and insuring a long and happy marriage. Aquamarine is said to re-awaken love in long-married couples and signify the making of new friends. It also provides courage and strengthens the will. Aquamarine protects against the wiles of the devil. Others say that the Aquamarine is an excellent stone for meditation. Deposits: Aquamarine is found in Brazil, India, Russia (Ural mountains) and USA (Maine, New Hampshire, Connecticut, North Carolina, Colorado and Vermont). 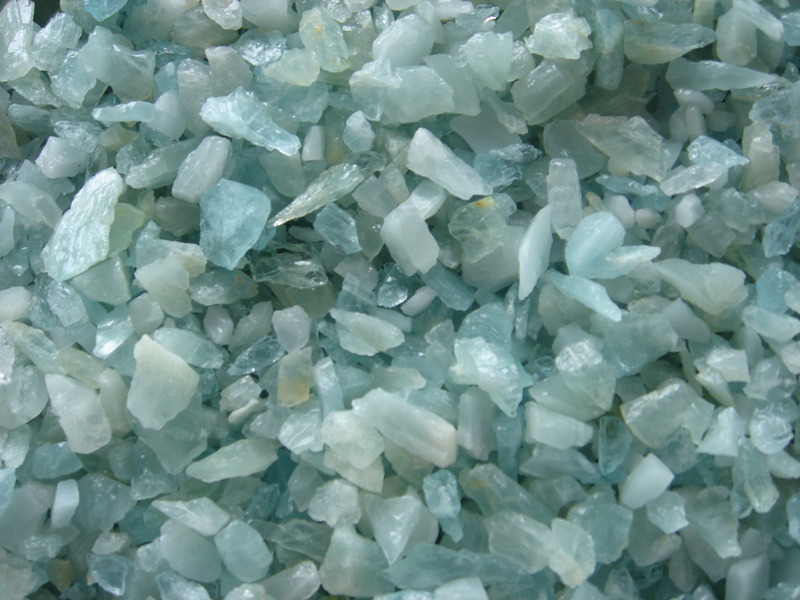 Aquamarines are mined in a number of exotic places including Nigeria, Madagascar, Zambia, Pakistan and Mozambique. Brazil is the source of the finest aquamarines.